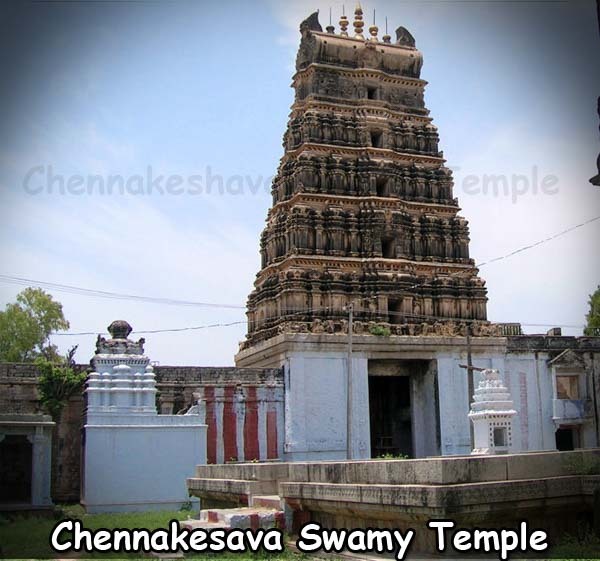 Chennakeshava Swamy Temple is a ancient temple, and believed 300 year old Temple of Gadwal Fort. 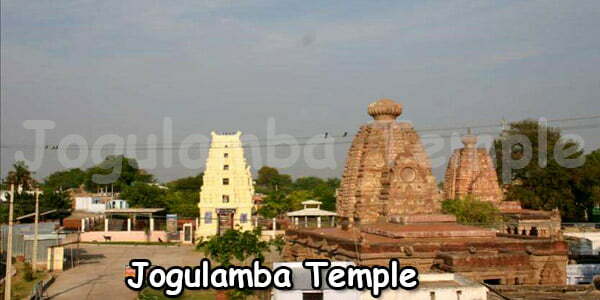 The Gadwal town in Mahabubnagar is known for the many ancient temples and monuments which are witness to the great architectural skills of the ancient era. 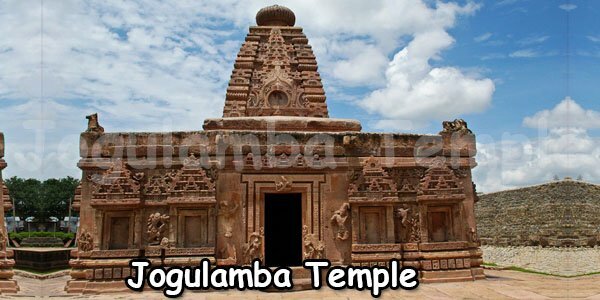 The temples in the town describe the ancient art of their times while the monuments tell us about the lifestyle of the inhabitants. The Gadwal Fort built in the 17th century by the gadwall ruler Peda Soma Bhupaludu (Somanadri) is one such cultural heritage landmark and has been erect since its construction with huge walls all around. The Gadwal rulers were known for their cultural and spiritual learning. They did maintain the fort in the best possible manner and considered it to be marked as the historical landmark of the place. It has been due to the best maintenance given to it that it has stood over 300 years now. One may also find the water body, Koneru inside the fort. Of the three temples, The Chennakeshwaralayam Temple is more popular than the others. 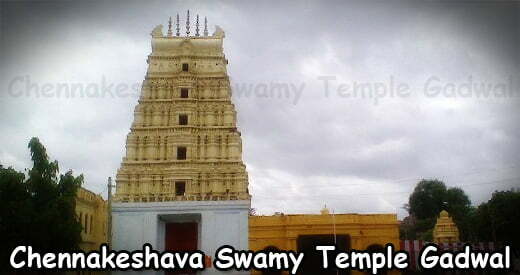 The Chennakeshwaralayam temple situated inside the Gadwal Fort is quite popular amongst the localites. Every morning, thousands of devotees visit to offer their prayers to Lord Venkateswara here. The architecture of the temple has been appraised by many visiting tourists for the huge bells, beautiful paintings and carvings on the walls. 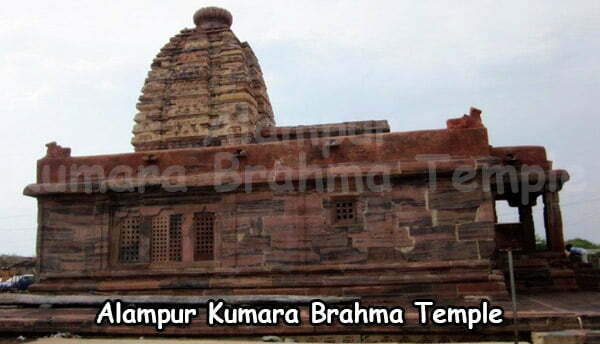 The spiritual beauty of the temple is astounding depicting the cultural uniqueness of Telangana. Brahmosthavam is celebrated in a grand way annually in the months of February- March. This festival is held for 10 days when the count of devotees goes upto 40,000. Devotees from districts like Hyderabad, Warangal, Nalgonda and Raichur also visit the temple to seek blessing of the Almighty. By Road: The National Highway – 7 from Hyderabad to Gadwal takes you to the fort. It would be around 187 kms on this highway. The town is about 96 kms away from Mahbubnagar. By Train: Travelling by train can also be considered for visiting this place. It is rather an easy option for travelling. One can board the Hyderabad – Kacheguda – Gadwal trains. Umdanagar- Hyderabad- Gadwal; From the Gadwal station, the Chennakesava Temple is hardly 1.2 kms and can be reached by the public transport. One can also reach the Sriramnagar station and then board a bus for the temple which would be around 11.3 kms from the station. 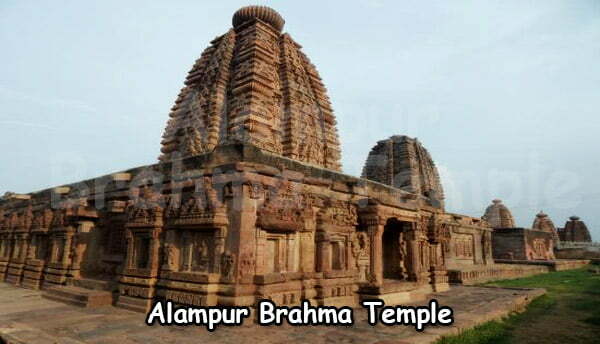 One may also reach the Wanarpaty Railway station from where the temple would be hardly 21 kms. By Air: The Airport at Hyderabad, Shamshabad Airport would be at a distance of 152 kms from the temple which can be traveled by bus or the private or public taxi or cab. One may not have the option of staying back at the fort. However many hotels and lodges are available in the Gadwal town. Hotel International can be contacted at no.-09849304950 for booking rooms and further enquiries. One may also stay back at Hyderabad and be on a day’s visit to the Gadwal town. The town, being a tourist place has also developed into a food hub. There are many restaurants and hotels besides the small lodges that can accommodate people and provide the food facilities, both vegetarian and non-vegetarian to the pilgrims. 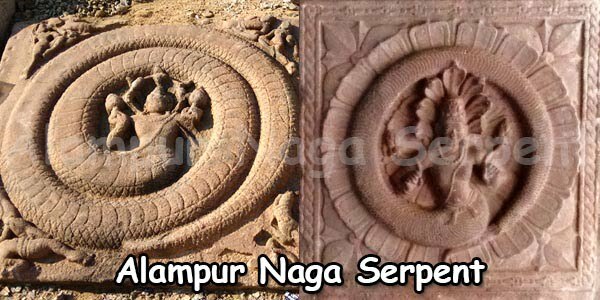 Hi temples in india info you are providing very good information about temples. Thank you keep on going.